Still squirreling around looking for last minute Christmas gifts? 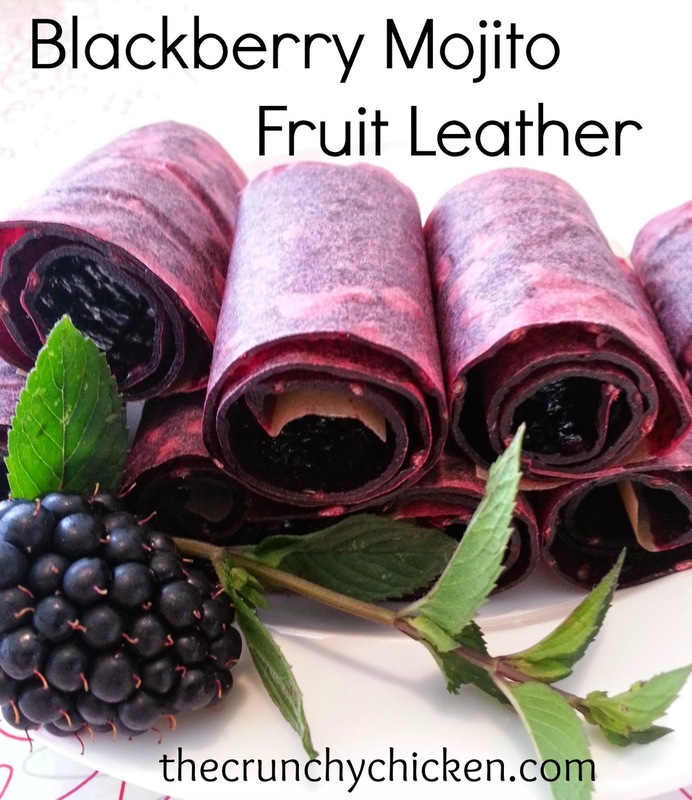 Well, here are some posts from the past with quick gifts you can make that will surely please! Chocolate Covered Candied Orange Peels - I didn't make any this year and I'm sure there will be lots of complaints. Caramel Covered Homemade Marshmallows - Doing the caramel is a bit tricky so if you want to skip it, the marshmallows just by themselves are divine. Salted Chipotle Chocolate Chunk Cookies - I still can't get over how awesome these cookies are. If you like spicy, then double the chipotle! Douglas Fir Infused Gin - Get your holiday drink on with a little help from your Christmas tree. 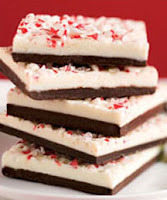 Peppermint Bark - This is awfully dangerous to have around the house, but way easy to make. I tried your caramel covered marshmallows a few years ago, but to have the caramel warm enough to be of dipping and spreading consistency, it would melt the marshmallows. If i let it cool more, it was too thick to stick. I ended up just dipping the marshmallows in chocolate and eating the caramel with apples throughout the next year.